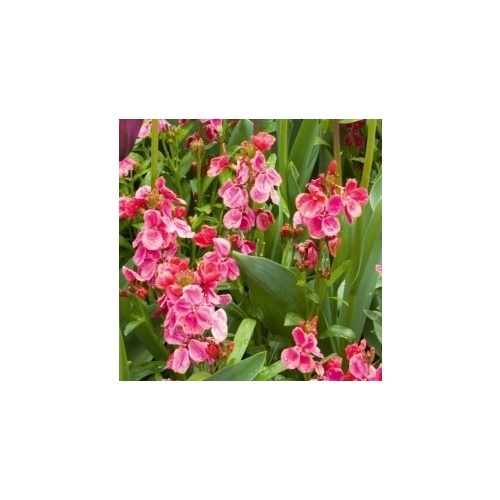 Help other Frogmore Gardens users shop smarter by writing reviews for products you have purchased. 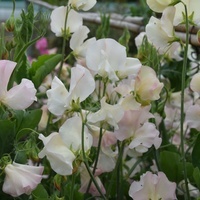 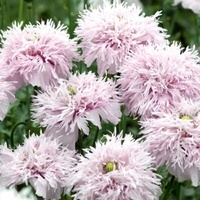 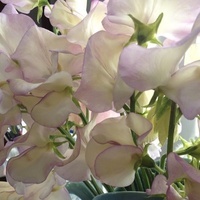 Use this variety with pastel pink or white Tuips to create a scheme to remember. 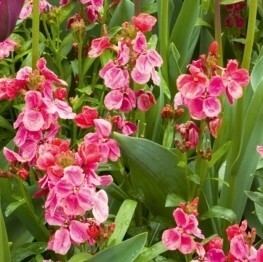 Wallflowers extend the spring flowering season significantly performing right up until its time to plant summer bedding. 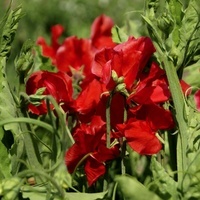 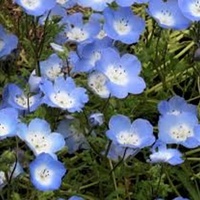 They are easy plants to grow from seed but you do have to get them off to a good start the previous summer. 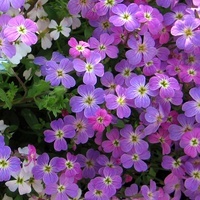 Sow seeds in trays, transplant to growing on plot . 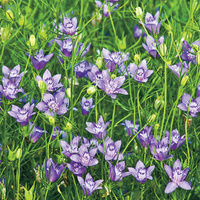 Move to flowering positions in early winter. 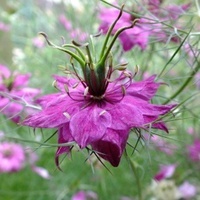 Dead-head to prevent seed development.